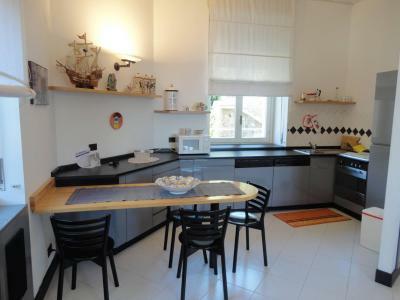 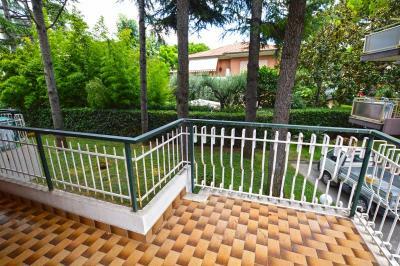 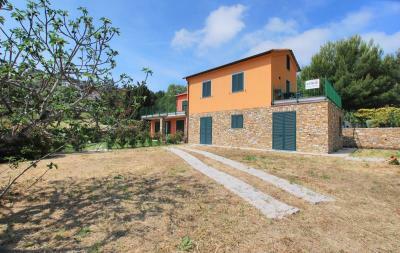 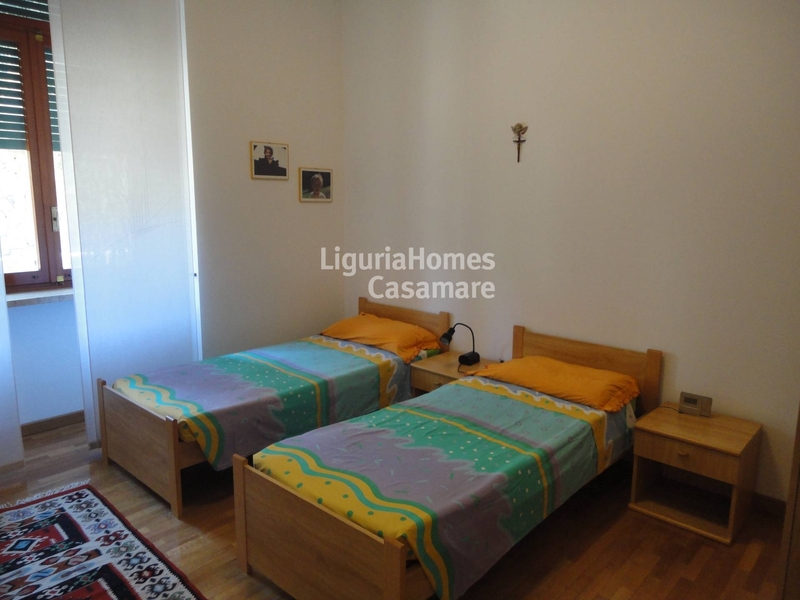 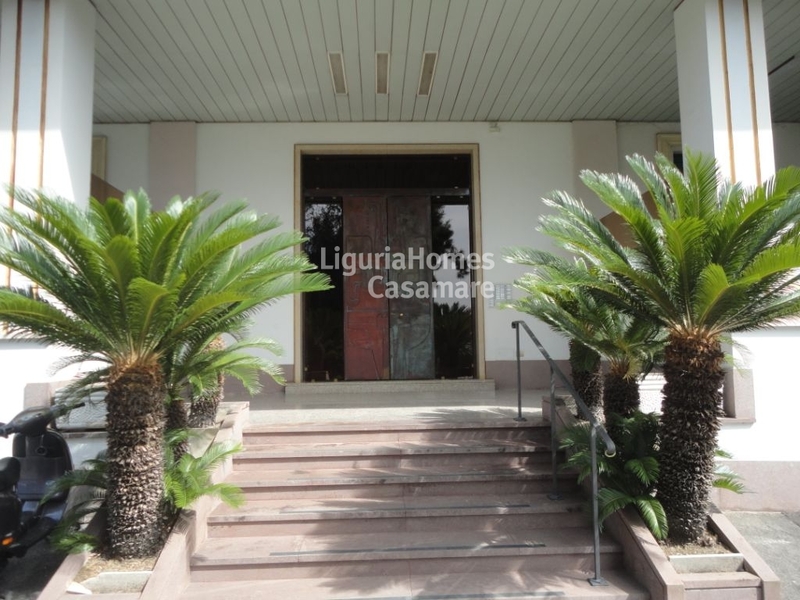 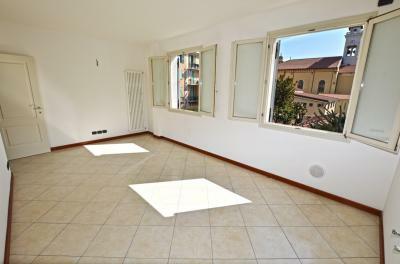 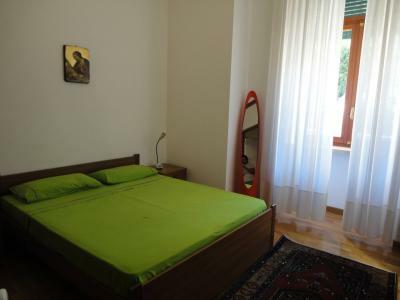 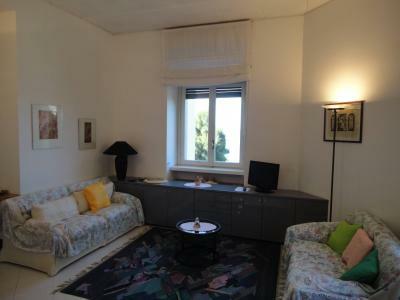 Two bedroom Apartment for Sale in Ospedaletti. 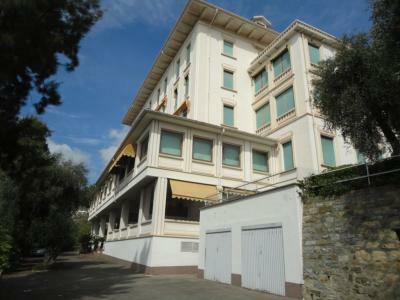 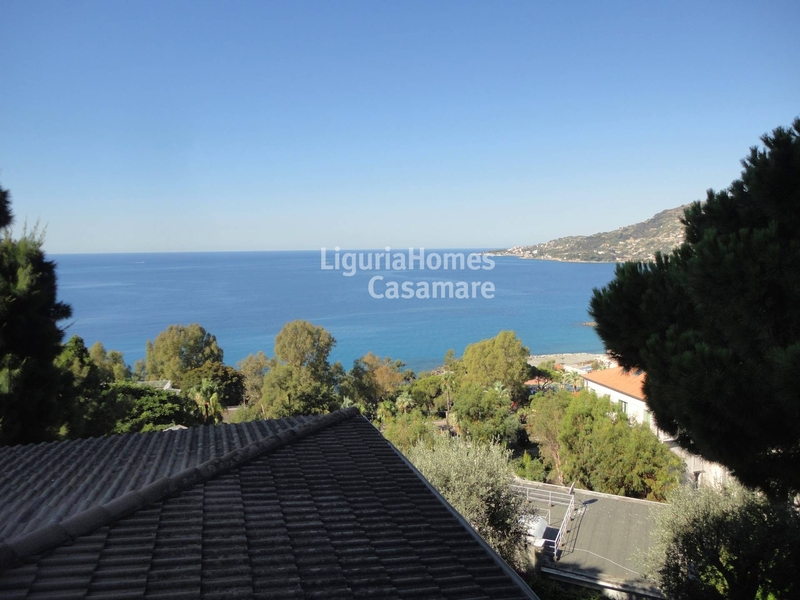 Situated in a prestigious period Villa in Ospedaletti with charming fixtures and surrounded by a large private park of 4,000 mq, this 2 bedroom Apartment for Sale in Ospedaletti enjoys an amazing sea view. This 2 bedroom Apartment for Sale in Ospedaletti consists of entrance hall, living room with kitchenette, 2 double bedrooms, bathroom. 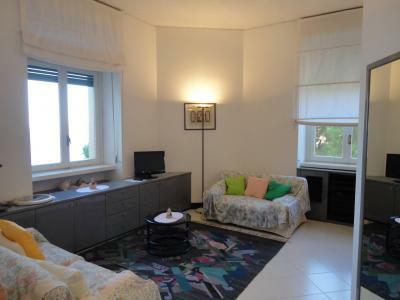 This 2 bedroom Apartment for Sale in Ospedaletti is at just 300 mt from the beautiful beaches.